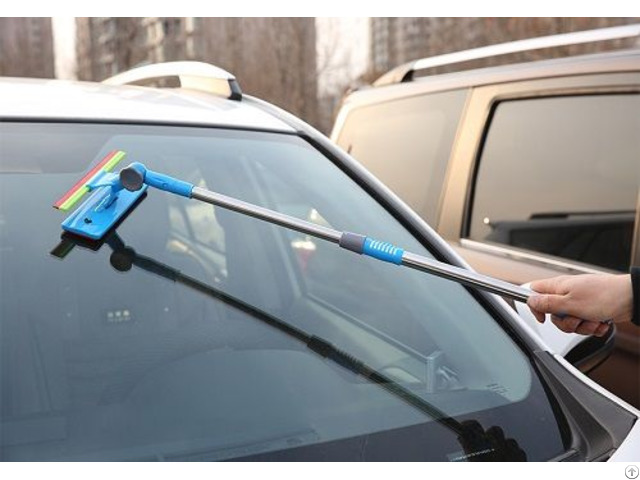 Universal Household Glass Window Cleaning Tool Telescopic Rod Double Sided Long Handle Window Cleaner Glass Scraper Hot New. Material: ABS & stainless steel. Double-sided wipe the head, a wipe a scraping, easy to decontamination. 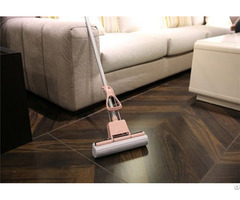 Double-sided design, clear water quickly and easily, widely used in glass windows, bathtubs, stoves, car glass and other surfaces, is your cleaning work is a good helper. Environmental protect ABS plastic, strong toughness, high resistance to aging. Adopt high pressure sealing ring, silica gel material, high strength and corrosion resistance. ABS environmentally friendly plastic handle can be hung on the wall. Business Description: Bazhou Linyu Household Products Co., Ltd was established in 2000 and is one of the leading manufacturer of cleaning products in China. The main products are including spin mops, magic mops, twist mops, flat mops, window cleaner, vegetable choppers, ect. We have a professional team who focus on mould design, modification and improvement. Bazhou Linyu Household Products Co., Ltd was established in 2000 and is one of the leading manufacturer of cleaning products in China. 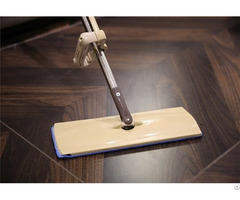 The main products are including spin mops, magic mops, twist mops, flat mops, window cleaner, vegetable choppers, ect. We have a professional team who focus on mould design, modification and improvement. OEM and ODM service are well provided to all the customers. Our customers are coming from UK, Spain, Poland, Portugal, Canada, Brazil,Argentina;Chile,Mexico, Thailand, Vietnam, ect. and have cooperated with us for many years because of products'quality and service. Hope you could be our next customer and let's benefit each other!